Dear ladies, pay attention! Birth control options can affect your cancer risk. Here's how. 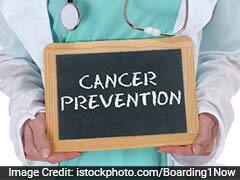 The fact that your habits can greatly increase your cancer risk is no news to any of us. Your food, your lifestyle, your habits can deeply impact your health. Where some of the habits which increase cancer risk are self-explanatory, there are some habits which you may not know of. 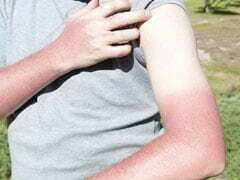 Smoking, overuse of sunscreen and heavy drinking are some of the potential reasons for increased cancer risk. However, a new research has revealed that consumption of birth control pills can also increase cancer risk in people. A new study states that women who take even a low dose of birth control pills are at a high risk of developing breast cancer, NPR reported. 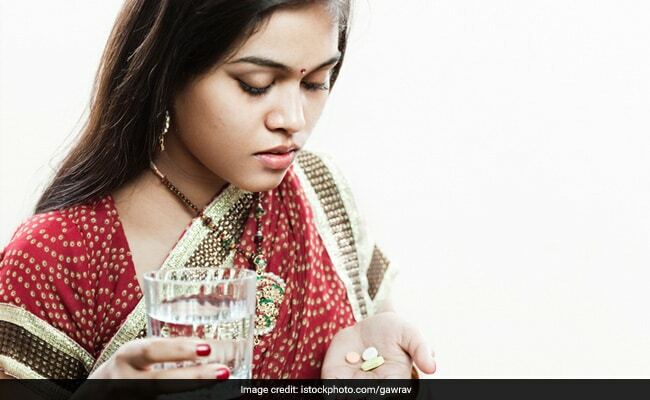 Thankfully, this effect was quite small in women who used hormonal contraceptive pills and should not raise major concerns. Published in the New England Journal of Medicine, this research collected data of 1.8 million women aged 15-49. The team checked for breast cancer risk in women who used regular hormonal birth control pills and those who made use of non-hormonal contraceptives like condoms and copper IUD, over a period of 11 years. Results showed an increased breast cancer risk by 20% for women who made use of hormonal contraceptives, and this risk continued to increase when women used birth control as well. Okay, now don't rush to the toilet to flush out all the tablets. Note that breast cancer risk is quite uncommon in the age group which has been studies here. In fact, any other unhealthy habit in your life can have just the same impact on your breast cancer risk like physical inactivity, smoking, heavy drinking and excessive weight during adulthood. Experts strongly recommend checking and comparing both birth control options for their pros and cons and speaking to a expert before opting for any of the two options. Any impulsive decision in this regard can make your hormones fluctuate greatly.